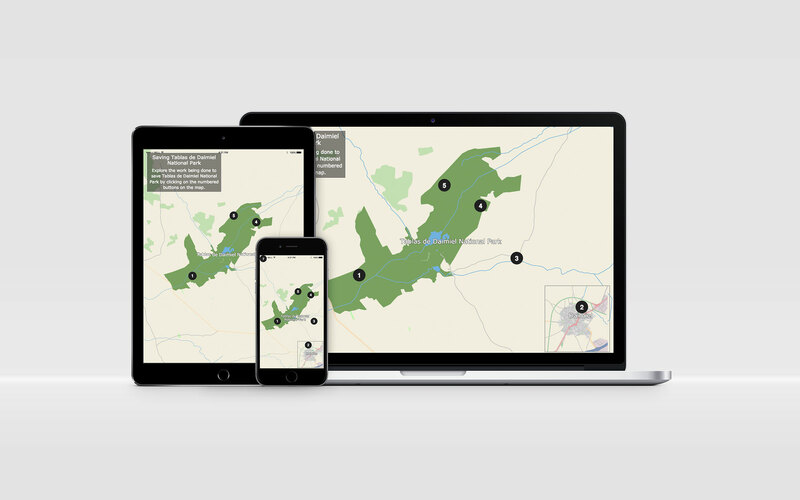 The Tablas del Daimiel National Park infographic web application was a complex specification–combining many different elements into a single site. It called for 5 distinct elements with a navigational map. 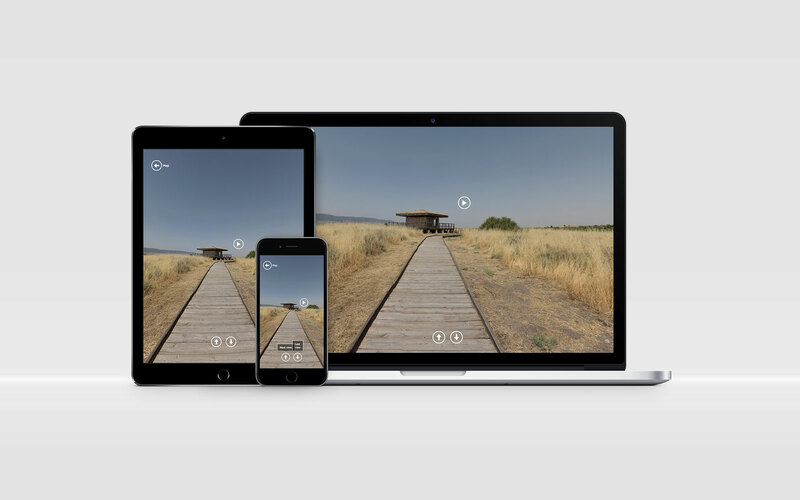 The elements comprised of Google Streetview-like 360° panoramas with hotspot activated pop-ups for videos, a slideshow, an interactive audio-visual animation, an interactive map, and flip cards. 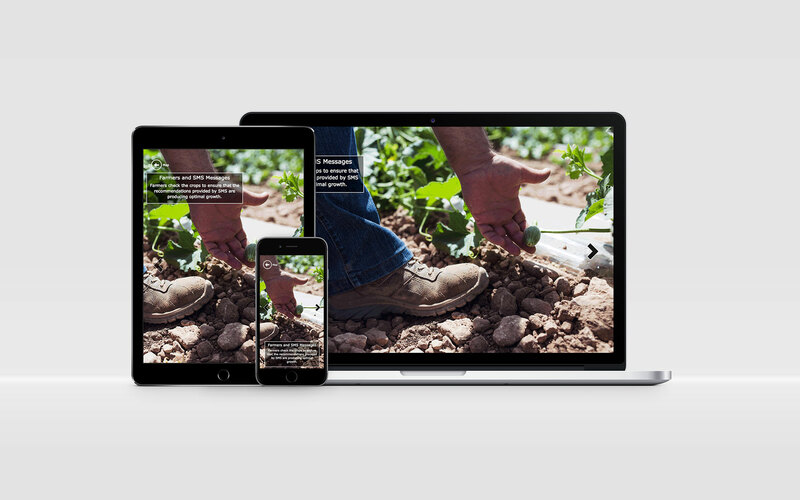 Given such a unique and complicated project, Artlytical Media chose AngularJS to complete the project. While AngularJS helped with a lot of aspects of the application, it was the additional integration of modules that ensured its success. From VR cube to audio playback modules, it required more than just out-of-the-box AngularJS, and the result is effective. While many of the elements succeed purely because of AngularJS, others required a lot of preparation using Adobe Creative Suite and other applications. Besides image and sound compression, animations were created in After Effects, imported to Photoshop so they could be exported as an animated .gif, and then used in the project. These multi-skilled tasks are Artlytical Media’s specialty and allowed the project to be completed creatively and within a reasonable budget.